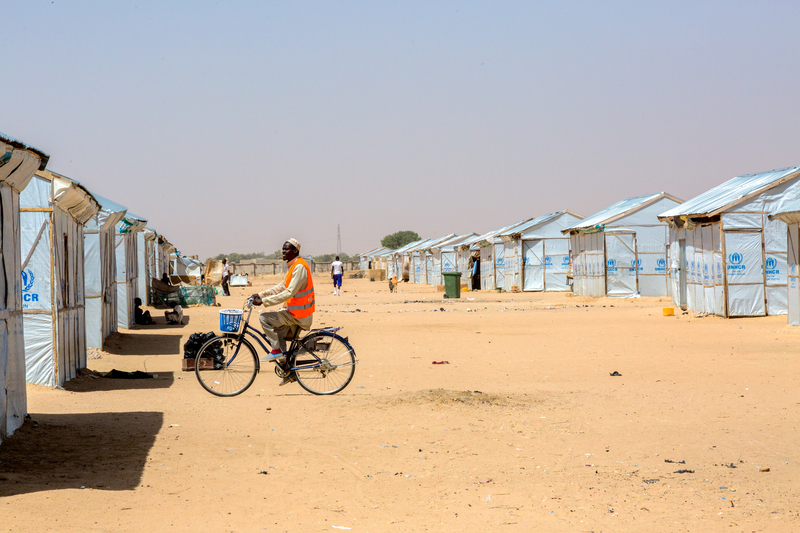 Eradicating a disease is a big job and we need your help. need to end polio now. affected 350,000 children a year. 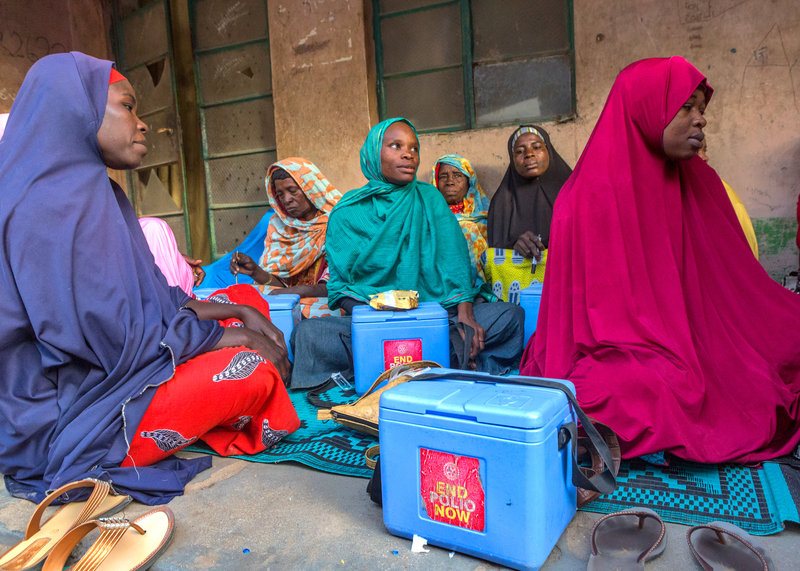 View and download these videos about different aspects of our polio eradication program, including our work with partners and immunization efforts in affected countries. 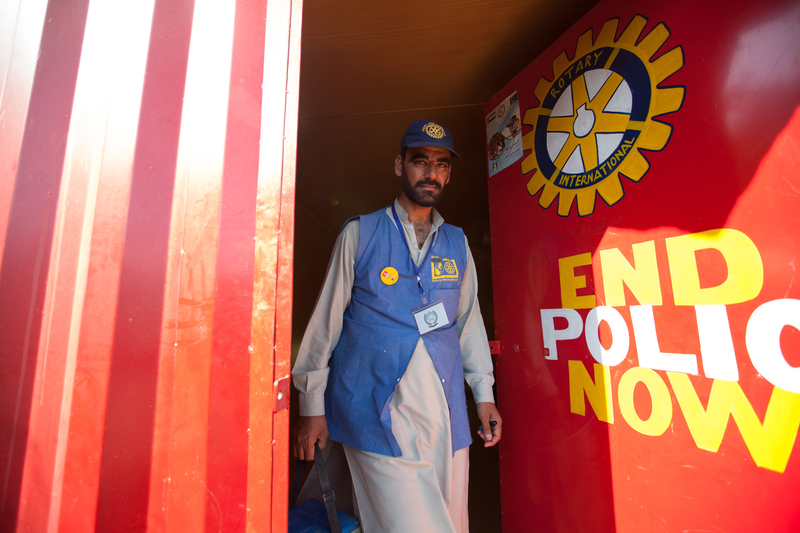 support for the final push to #endpolio. 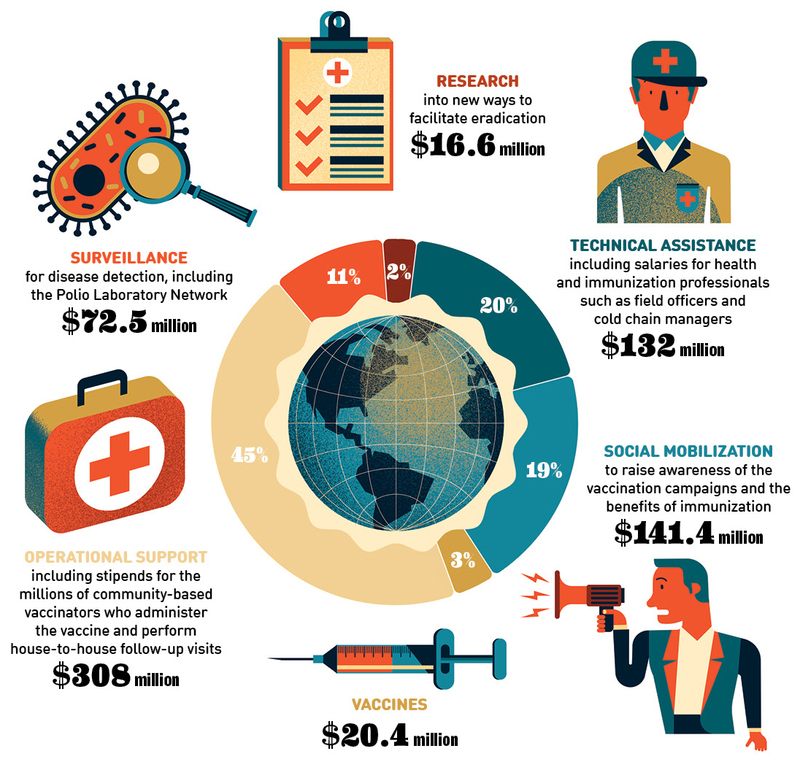 Use these infographics to show others how Rotary and our partners are working to end polio. your local community, with the media, and to government bodies. the materials you need to make your event a success. 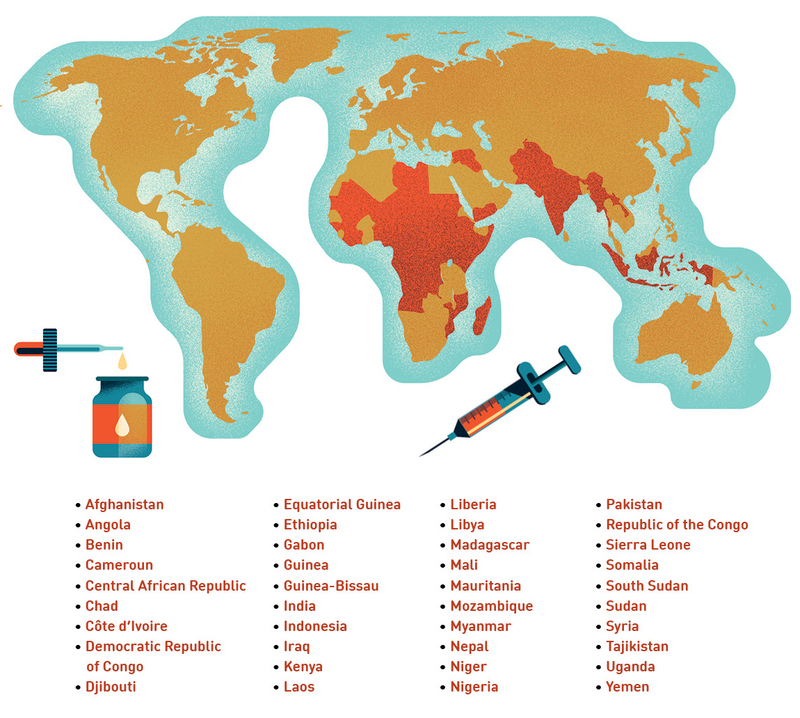 these resources to make an impact on World Polio Day. Download these materials to help design your event. nongovernmental organizations, corporations, and others. 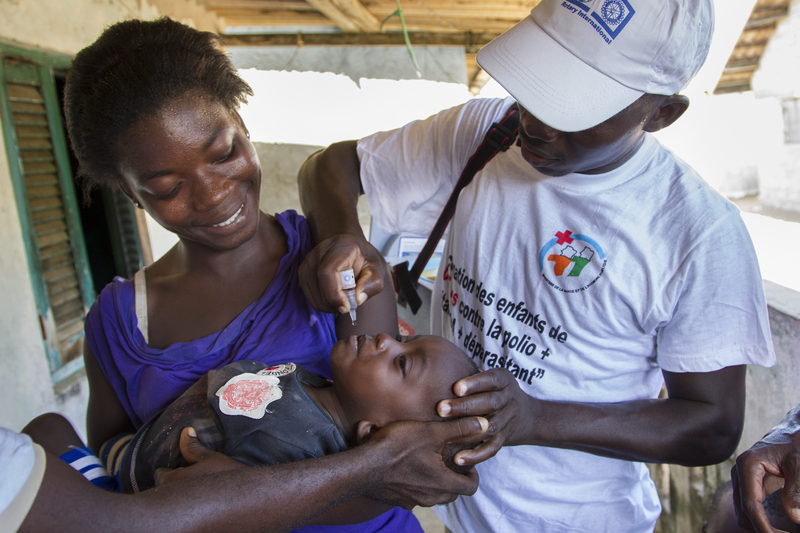 Rotary maintains an extensive inventory of high-resolution photos, HD videos, advertisements, and graphics to support polio eradication efforts. Use these materials to reach out to news media in your community or for your own events. Find these materials and more in Rotary’s Brand Center. You may be asked to create or sign into your My Rotary account.